A certain Englishman may have lent them their name, but people all of over the globe have been eating sandwiches long before the 18th century. Since the invention of bread, every nationality has figured out a way to make the sandwich their own. 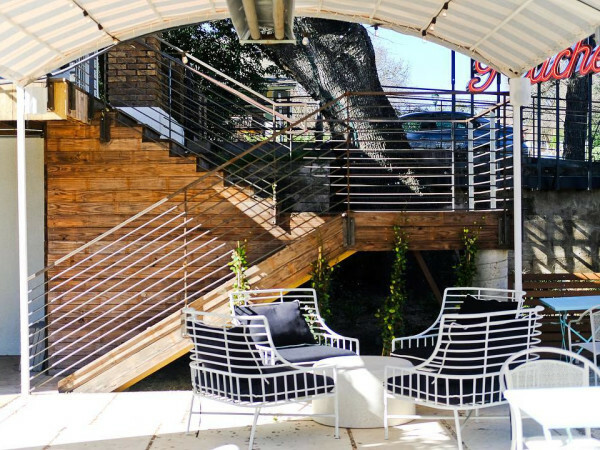 This month we’re visiting some of the best examples in Austin. Grab your passports. We’re on a diplomatic mission. One of Austin’s best kept secrets, this Jewish-style deli serves all the lunchtime classics — chopped liver on toasted sourdough, hot pastrami on rye, all-American tuna salad, and a textbook turkey and swiss. But more often than not, we go there in the morning for bagel sandwiches topped with Nova lox, white fish salad, or everyone’s favorite savory fruit, avocado. This bulwark of old Austin has been around since 1982, so you know they get more than a few things right. Case in point? Their classic French sandwiches, ranging from a tartine topped with goat cheese, bacon, and tangy roasted tomato to a smoked salmon sandwich spread with verdant herbed neufchatel. Their buttery ham and gruyere croques — available in monsieur and madame — are timeless. Just because you are avoiding gluten doesn’t mean you have to let Austin’s sandwich boom slip you by. Made with maize, Venezuelan arepas are every bit as filling as their wheat-y counterpoints. We like the ones from this mini-fleet of food trucks, especially their vegan take overflowing with sweet plantain, tomato, black beans, and their signature creamy avocado sauce. 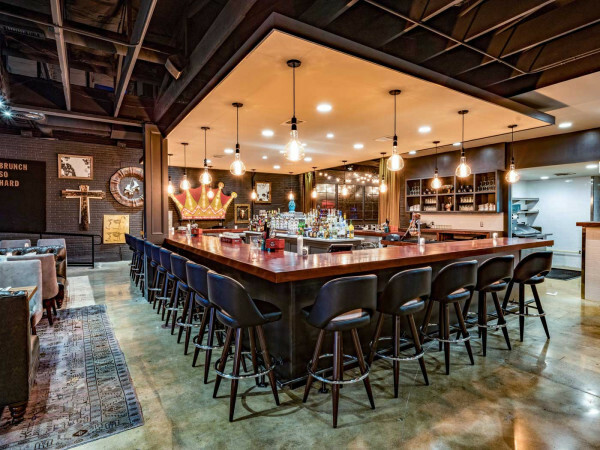 New Waterloo hospitality group’s Italian sandwich shop has barely been open a month, but the convenient location and cheerful space have already made it a favorite with East Austinites. You can’t go wrong with any of the 11 panini selections, but we are smitten with the spicy kick of the number 10 — richly marbled hot soppressata, nduja, burrata, eggplant, and basil, all piled on rustic pugliese bread. From the oyster loaf to the muffuletta, New Orleanians have made more than their fair share of contributions to the sandwich arts. But their greatest stroke of genius is arguably the po’boy. Pay homage to that rich heritage at this unassuming East Austin shop where you can get versions loaded with sausage, hamburger, roast beef and gravy, oysters, and more. 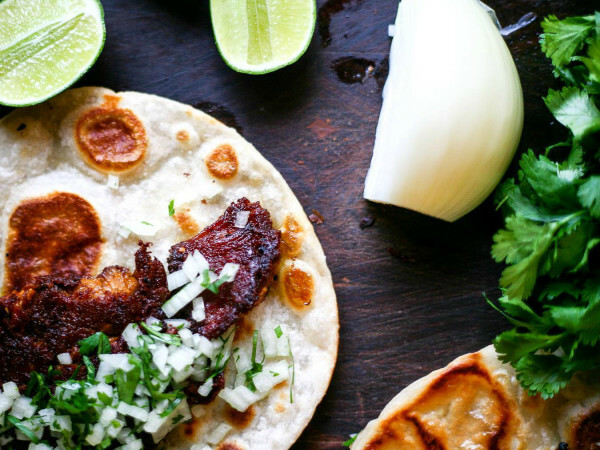 Chances are this taqueria from the owners of Azul Tequila is already on your radar for their mind-boggling array of tacos filled with everything from huajillo marinated pork to cauliflower cakes. The tortas are equally deserving of your attention, especially the Pipian topped with shredded pork, pickled onions, queso fresco, fresh avocado, and a drizzle of sweet-spicy mole. Long before fusion cuisine reached its zenith in the ‘80s, Vietnamese cooks claimed an emblem of French colonial rule — the baguette — to create one of the world’s great sandwiches. 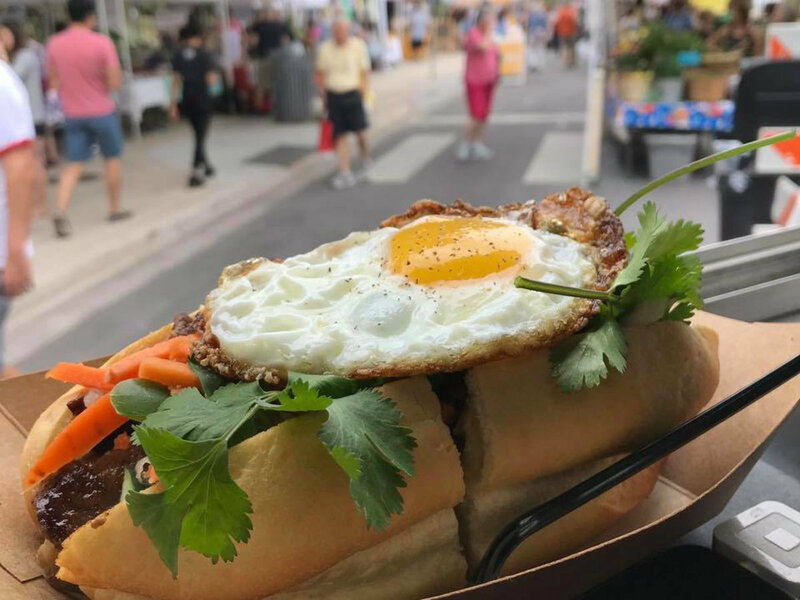 Saigon le Vendeur carries the torch in Austin with superlative bánh mì stuffed with chicken, pork, tofu, or — our favorite — cold cuts and pate dashed with a little Maggi sauce.